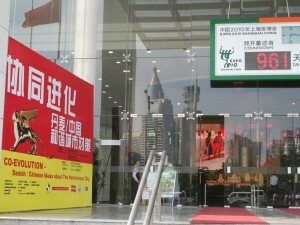 World Expo in Shanghai, Urban Best Practice Area, Malmö City Pavilion. Contribution by UiD Malmö and Shanghai/Henrik Valeur, Fredrik Fritzson, Rebecca Zelwak, Sarvdeep Singh Sangwan, Ma Liang, Zhang Meng and Xia Zhen. Organized by the City of Malmö. Study trip for Danish architects to Beijing and Shanghai, including a visit to the World Expo. Organized by Henrik Valeur and Lotte Bech. Commissioned by the Association of Danish Architects. Exhibition at Zendai Museum of Modern Art in Shanghai, P.R.China. Contribution by UiD/Henrik Valeur, Rebecca Zelwak, Sarvdeep Singh Sangwan, Qian Jieyan, Zhang Meng and Xia Zhen. Organized by Institut pour la Ville en Mouvement, Urban China and Tongji University. Exhibition at Shanghai Urban Planning Exhibition Center, P.R.China. Curator: UiD (Henrik Valeur, Uwe Wütherich, Kristoffer Weiss, Ma Liang, Zhang Meng, Xia Zhen and Chen Ying) and Prof. Pan Haixiao. Participants: The Danish Ministry for the Environment, The Danish Transport Research Institute, The Municipality of Copenhagen, The Municipality of Odense, APV, BioKube, Building Heritage of Denmark, CIOS, Danfoss, DHI, Grontmij | Carl Bro, Kontrapunkt, Roxul/Rockwool, Velux, Vestas and students from Tongji University. Commisioned by DAC | Danish Architecture Centre. Sponsored by Realdania. Introduction: Leading up to the 2009 UN Climate Summit in Denmark and the 2010 EXPO in Shanghai, an even greater emphasis on finding new answers to environmental questions is called for. 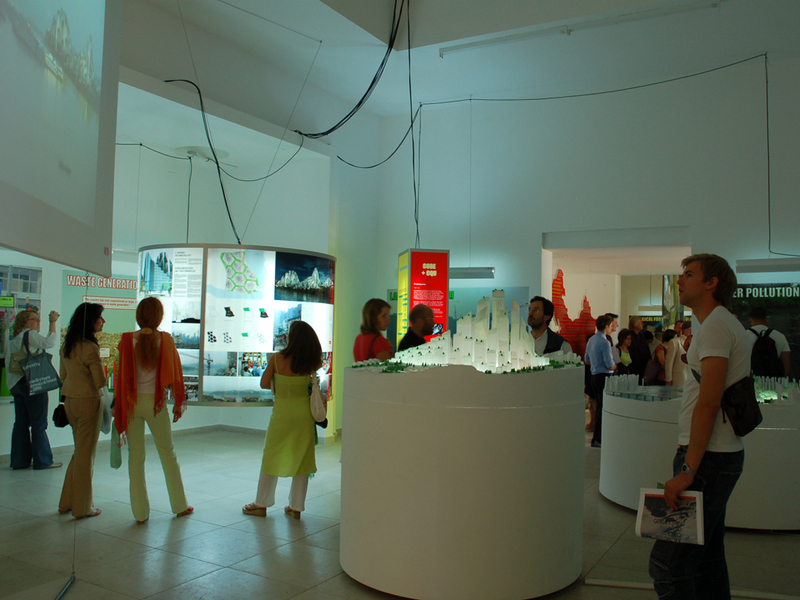 In conformity with the theme of the 2010 EXPO – “Better city – better life” – The Harmonious City suggests ways in which better cities and better lives can become a reality. 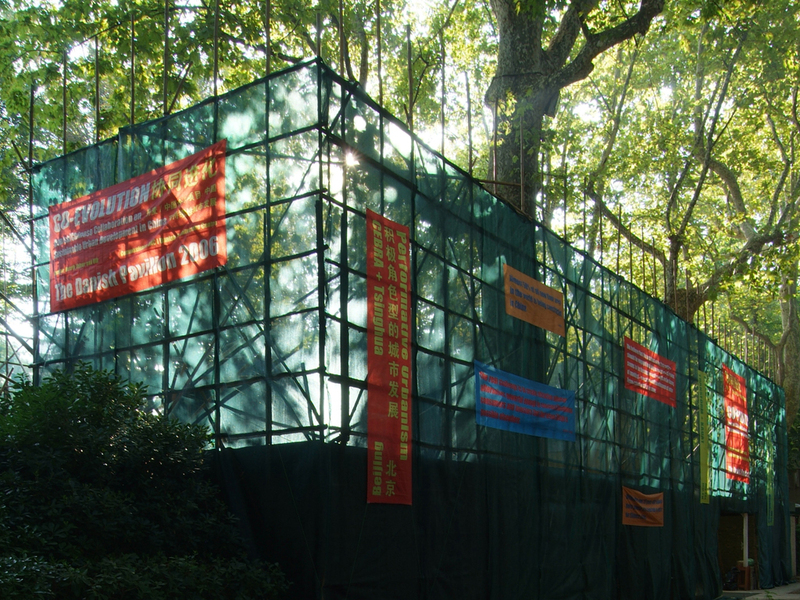 The official Danish contribution to the Venice Biennale, 10th International Architecture Exhibition; the 2nd Architectural Biennial Beijing; and the 7th Sao Paulo International Biennial of Architecture. Also exhibited at the Xi’an International Conference of Architecture and Technology, P.R.China; Tongji University in Shanghai, P.R.China; DAC | Danish Architecture Centre in Copenhagen, Denmark; AROS | Aarhus Art Museum, Denmark; North Jytland Art Museum, Denmark; Shanghai Urban Planning Exhibition Center, P.R.China; Centre for the Urban Built Environment (CUBE) in Manchester, UK; AIA Center for Architecture in New York, USA; and the London Festival of Architecture, UK. Curator: Henrik Valeur and UiD (Uwe Wütherich, Zhang Meng, Annelie Håkansson, Christoffer Pilgaard, Haydar Al-Khatib, Karin Lindgren, Lea Bolvig and Ma Liang). Commissioner: Kent Martinussen and DAC | Danish Architecture Centre. Project teams: CEBRA + Tsinghua University, COBE + Chongqing University, EFFEKT + Tongji University and TRANSFORM + Xi’an University of Architecture and Technology. Documentary by Ulrika Ekberg and UiD. Engineering Consultancy Services by Carl Bro Group. Sponsored by The Danish Ministry of Culture, Realdania and The Danish Arts Foundation, Committee for Architecture. The Golden Lion Award for national pavilions is awarded to Denmark (CO-EVOLUTION, Danish/Chinese collaboration on sustainable urban development in China). This pavilion shows us a country looking outward rather than inward, bringing its expertise to bear on the ecological problems faced by cities in China. The Danish pavilion does more than catalogue these ecological challenges; the Danish planners and architects propose concrete solutions to water and energy management through visual forms of aesthetic merit. And the Danes show what they themselves learned from their Chinese colleagues. We salute the creativity, intelligence, and generosity of the Danish pavilion. The Jurors, Richard Sennett (President), Amyn Aga Khan, Antony Gormley and Zaha Hadid. 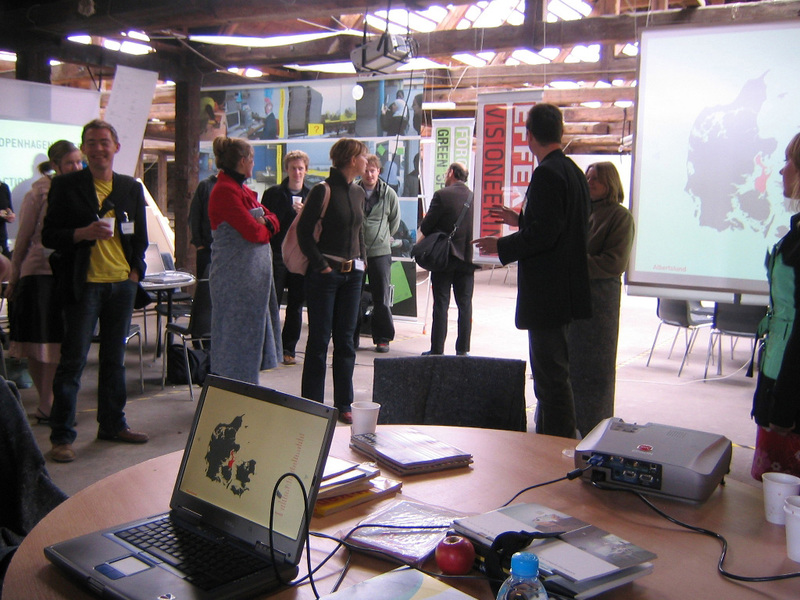 A New Future for Planning–Young Architects Show the Way! 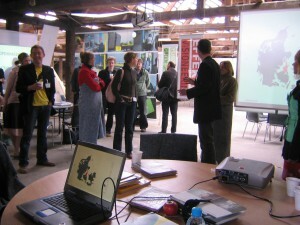 Exhibition and workshops for the 6th European Biennal of Towns and Town Planning in Copenhagen, Denmark. Curator: UiD/Henrik Valeur and Fredrik Fritzson. Commissioner: Danish Town Planning Institute. Participants: BLANKSPACE · COPENHAGENOFFICE · EFFEKT · FORCE4 · MUTOPIA · NORD · TESTBEDSTUDIO and UiD. Sponsored by the Danish Ministry of Culture. Excerpt from the program: You are invited to shop for input and inspiration in a fair-like idea shop, in which 8 groups of young architects from the Öresund Region present new tools for planning. And to discuss the new challenges and opportunities of planning in a series of mini-workshops, organized by the same 8 groups. The mini-workshops, which include role playing, scenario games and round table discussions, are packed as one offer, with individual schedules for each participant, to ensure that he/she meets all the architects and as many of the other participants as possible. Group exhibition at Charlottenborg, Copenhagen, Denmark. Contribution by UiD/Henrik Valeur, Fredrik Fritzson et. al. Organized by Charlottenborg Fonden. 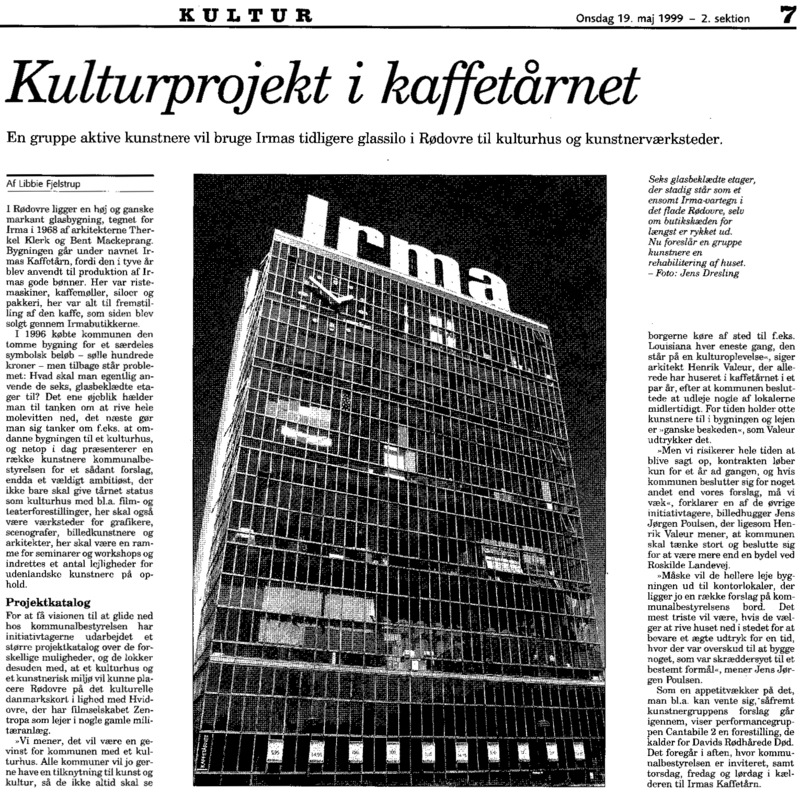 Supported by the Danish Arts Foundation and Danmarks Nationalbanks Jubilæumsfond af 1968. 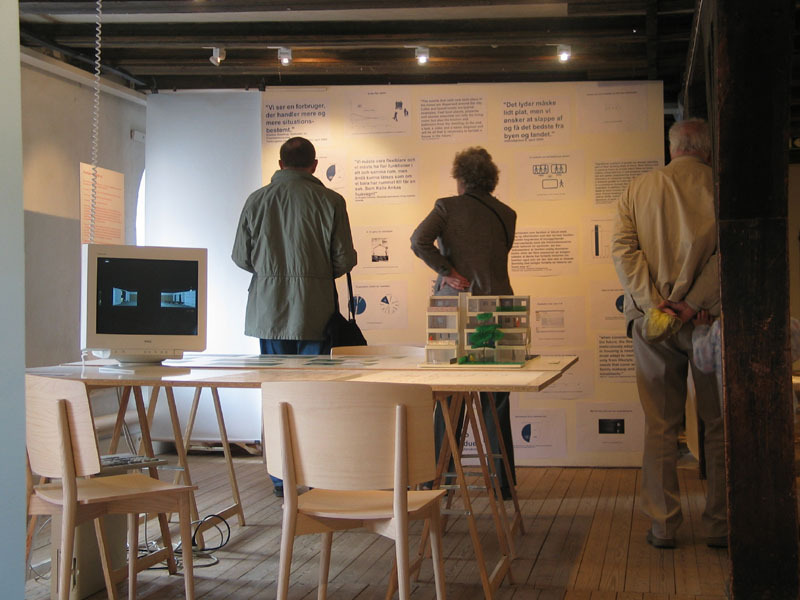 Excerpt from the review in Kristeligt Dagblad by Camilla Jalving: The architect group UiD, which has for several years now worked in an investigative manner in relation to alternative housing forms, urban structures and societal visions, tries to solve the problem [of how to exhibit these more investigative and socially intervening projects] with an entire room full of content saturated posters. Quite interesting – giving oneself the necessary amount of time, because information there is plenty of. 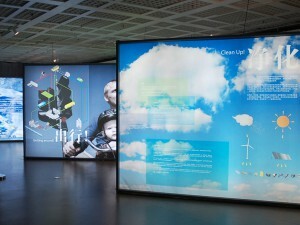 Group exhibition on future housing at Form/Design Center in Malmö, Sweden. Contribution by UiD/Henrik Valeur, Fredrik Fritzson and Søren Chr. Madsen. Organized and supported by Swedish Industrial Design and Form/Design Center. We use more living area per person … but most of the time we don’t use it! We are more people living alone … but we also share our dwelling with more people! We use the dwelling less … but it must perform more! Solo exhibition about the Öresund Region at DAC | Danish Architecture Centre in Copenhagen, Denmark. Created by CoMa/Henrik Valeur, Fredrik Fritzson and others. 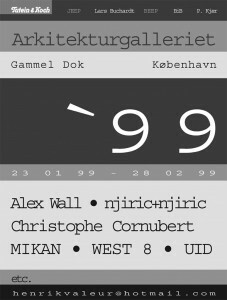 Organized in collaboration with DAC | Danish Architecture Centre. Supported by Realdania, the Greater Copenhagen Authority and Region Skåne. Excerpt from review in Dagens Nyheter by Maria Hellström: CHECK-IN Öresund contributes to an emerging neo-programmatic orientation, which perhaps in the words of the architectural theorist Anthony Vilder “will not prioritize architecture in a conventional manner” but nor will evade the difficulties of giving meaningful form to the regions’ everyday existence, with the help of new technology. Thematic exhibition about the development of the Copenhagen Harbor at Luftkastellet, Copenhagen, Denmark. Contribution by CoMa/Henrik Valeur and Fredrik Fritzson. Organized by Supertanker. Thematic exhibition about the Trekroner Kunstplan, at the Museum of Contemporary Art in Roskilde, Denmark. Contribution by UiD/Henrik Valeur, Fredrik Fritzson and Dan Stubbergaard. 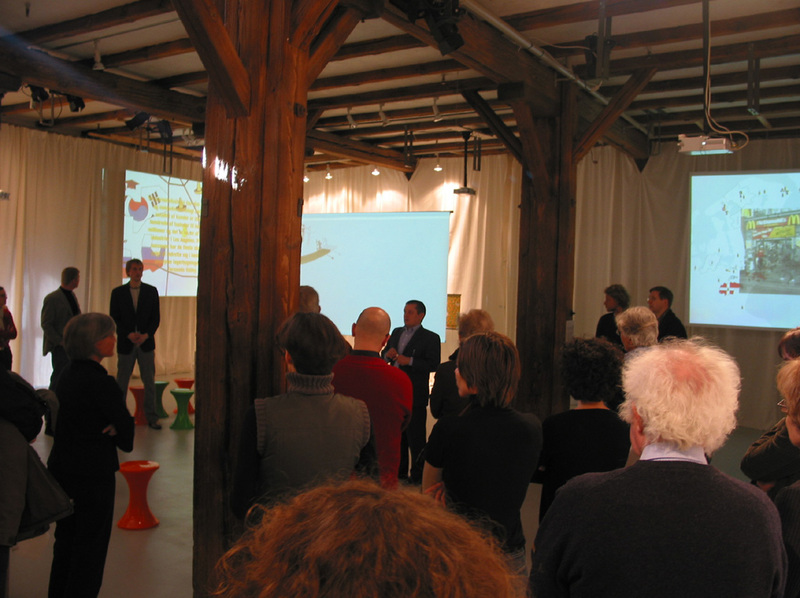 Organized by Kerstin Bergendal, the Museum of Contemporary Art and the Municipality of Roskilde. Group exhibition on sound/art in social space, at the Museum of Contemporary Art in Roskilde, Denmark. Sound installation by CoMa/Henrik Valeur and Fredrik Fritzson in collaboration with electronic engineer Björn Gröhn. 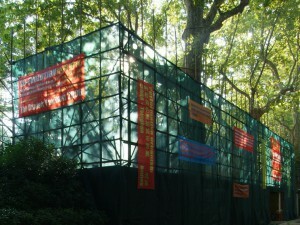 Organized and supported by the Museum of Contemporary Art. Excerpt from the review in Synspunkt #5 by Yrr Jónasdóttir: Sound is frequently used as a means of expression in contemporary art. It is usual in the space of art, but unusual as an artistic expression in the public space. The art project Undercover.CoMa by the Danish/Swedish duet CoMa, Henrik Valeur (DK) and Fredrik Fritzson (S), consisted of sound in two neighbouring telephone boxes in the city. Inside these small spaces one could hear voices speaking in different languages. It sounded like fragments of a conversation. Guided bus tour to tribes and ghettoes throughout the Öresund region. Organized by CoMa/Henrik Valeur and Fredrik Fritzson. Supported by the Architecture House in Malmö. This tour provided its passengers with the opportunity to experience “exotic” places in the Öresund region, which they were able to write home about on postcards depicting the route and the sights. The sights included – amongst many others – a mosque in Malmö and a Hells Angels’ clubhouse in Copenhagen. Solo exhibition at Form/Design Center in Malmö, Sweden. Created by CoMa/Henrik Valeur, Fredrik Fritzson, Bernhard Snizek and Ingibjörg Huld Halldórsdóttir. 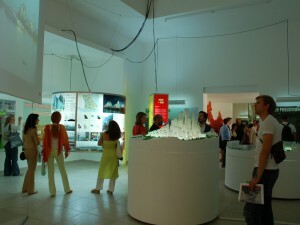 Organized in collaboration with Form/Design Center. Supported by the Danish Ministry of Culture and the City of Malmö. The exhibition shows, through a variety of sound-images and video-projections, the development of a region in which distinct worlds co-exist without necessarily having anything to do with one another. The new tribal and ghetto formations and the dissemination of new network structures are two opposing, yet interacting trends, which in combination subvert the concept of the city as a coherent entity. Event for the international cultural project the Evening School at Gallery Signal in Malmö, Sweden. Created by CoMa/Henrik Valeur, Fredrik Fritzson and Bernhard Snizek. Organized by Goll & Nielsen. Supported by the Evening School and the Danish Ministry of Culture. Excerpt from the program: Sim.CoMa is a course on the art of building a region. Employing the computer game SimCity, we will simulate an imagined future for the Öresund Region. Several computer stations will be made available for the realization of alternative scenarios and to stimulate a discussion on the future of Copenhagen and Malmö. 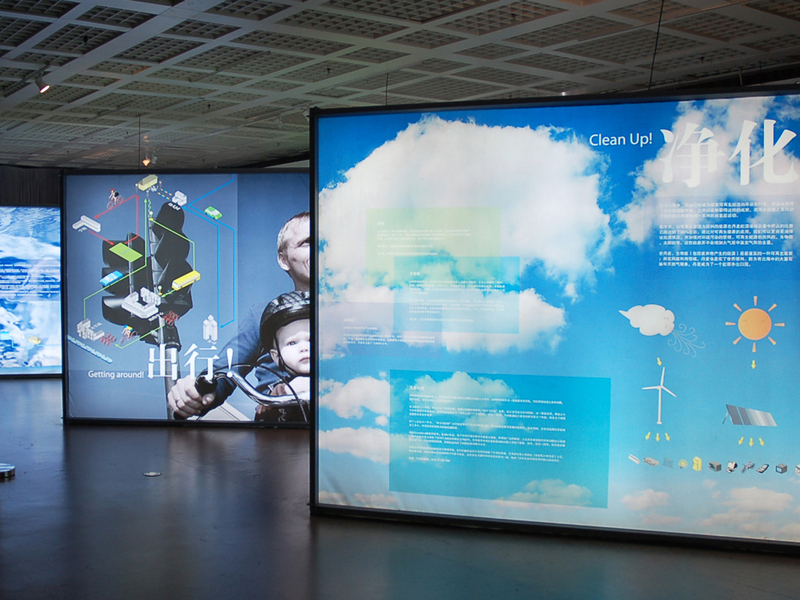 Exhibition of proposal for conversion of the Irma Coffee Tower at Rødovre Library, Denmark. Created by Henrik Valeur, set designer Thomas Kolding, sculptor Jens Jørgen Poulsen and visual artist Mette Vangsgaard. Organized in collaboration with Cultural Administration, Rødovre. 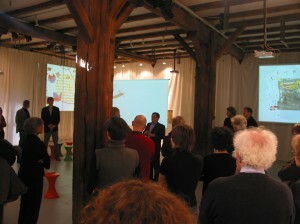 Slide projections, conversations and an alternative auction at Irma+, Copenhagen, Denmark. Organized by Henrik Valeur and Christophe Cornubert. Select pieces from the ’99 exhibition were auctioned off to the best bid, in this case the funniest remark on the piece in question. 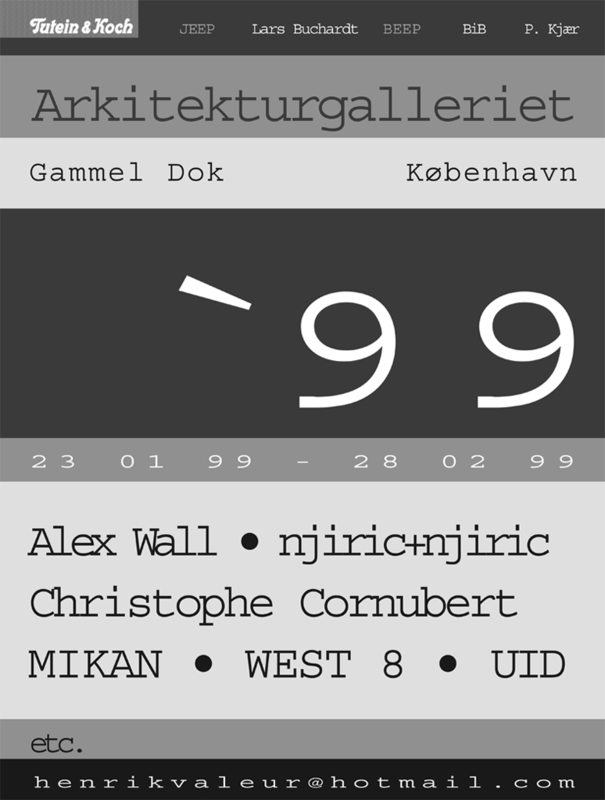 Solo exhibition at Arkitekturgalleriet, Gammel Dok in Copenhagen, Denmark. Curated by UiD/Henrik Valeur. Participating architects: Alex Wall, Christophe Cornubert, MIKAN, njiric+njiric, West 8 and UiD. Supported by DAC | Danish Architecture Centre and Tutein & Koch.